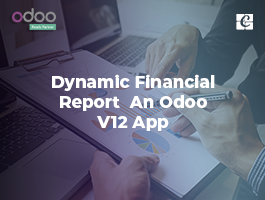 After much anticipation, Odoo released the version 12, Odoo v12 last year in Odoo experience and now triggering for Odoo 13. 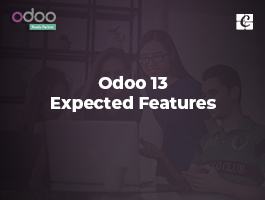 The Odoo v13 is expected to get released during the Odoo experience to be held in 2019. 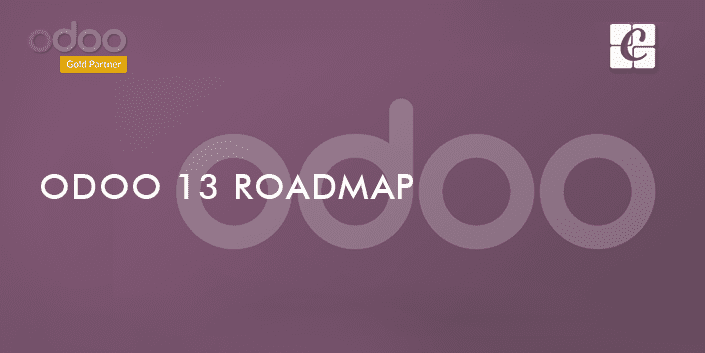 So let’s not waste time having a look at the roadmap for the Odoo v13. 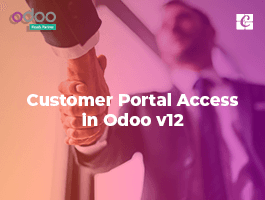 This blog is written on basis of Odoo 13 road map session presented during the Odoo Experience 2018. 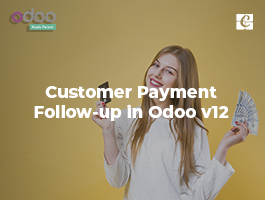 Firstly, you will be able to purchase more services directly from your Odoo database that's what Odoo call in-app purchase and it will help you in saving much time because you will be able to integrate it with third-party vendors and directly share the information with them. 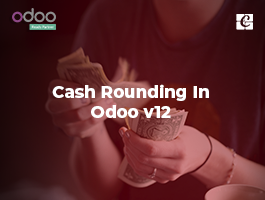 You will also save time because the payment is directly made from Odoo.